My Tenso package arrived 2 days after it was shipped from Japan. It came in what looks like a paper bag/Fed Ex package. The Amazon package was unopened inside. 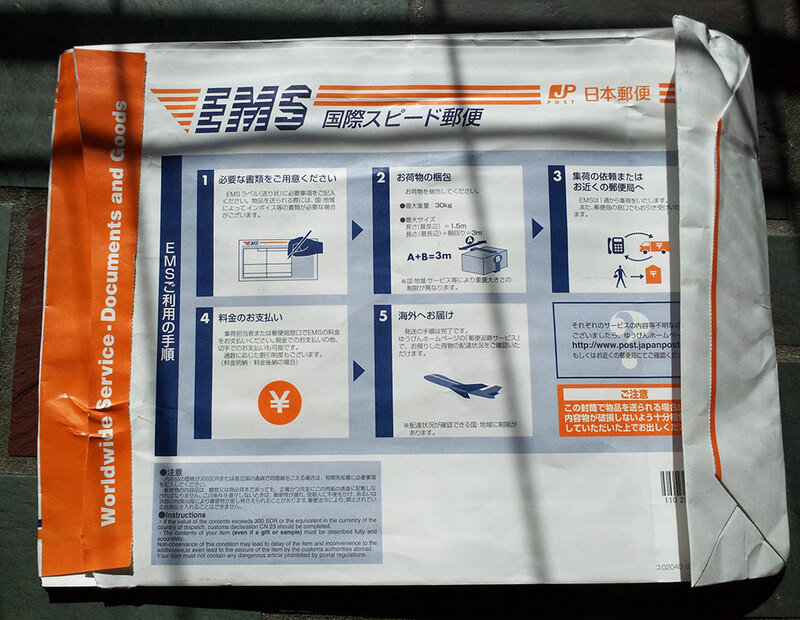 So far I’m happy with Tenso and plan to use them for more purchases. 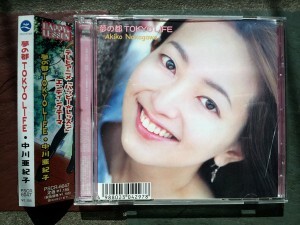 Yume no Miyako TOKYO LIFE was the CD that arrived by Tenso. 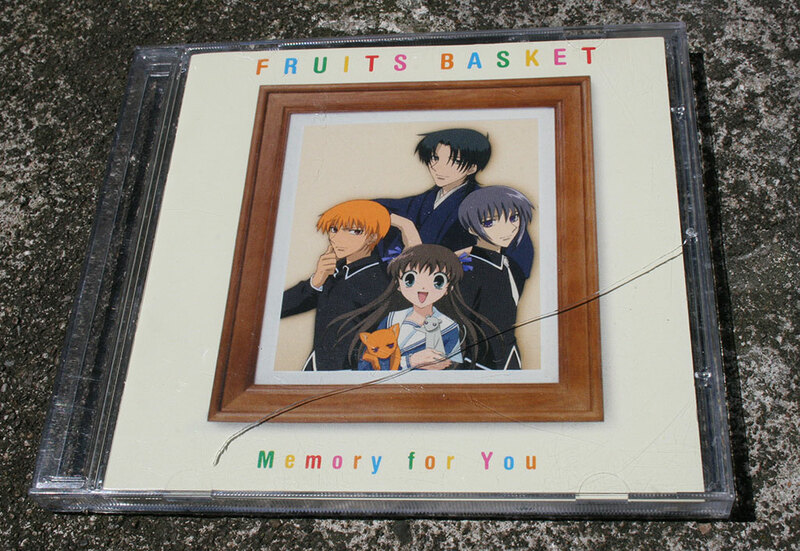 It’s one of my favorite songs. It’s the ED to Happy Lesson where the chibified characters dance around. 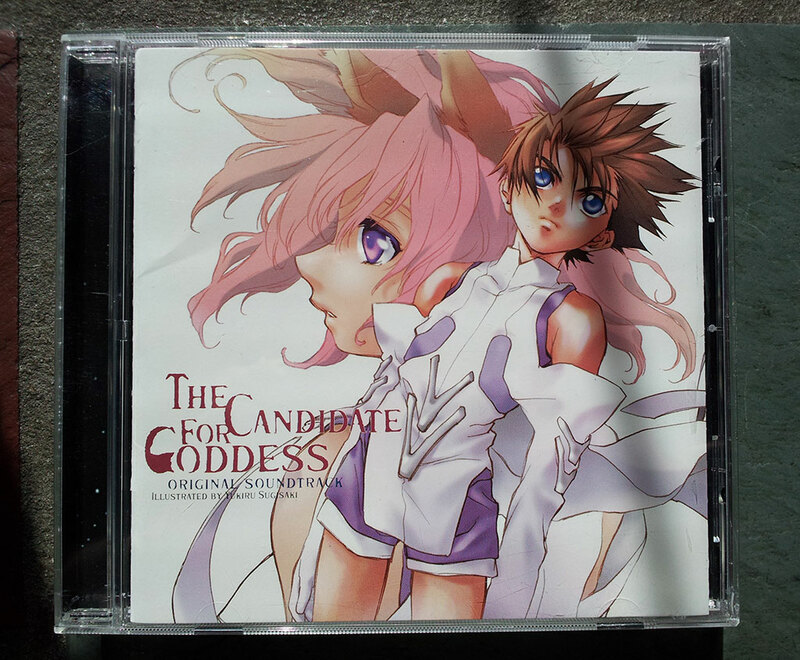 Candidate For Goddess Sound Track arrived too. It came used in very good condtion. 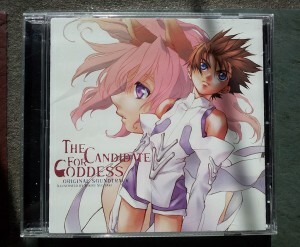 The front cover doubles as I booklet with information about the anime. Too bad it was cancelled. 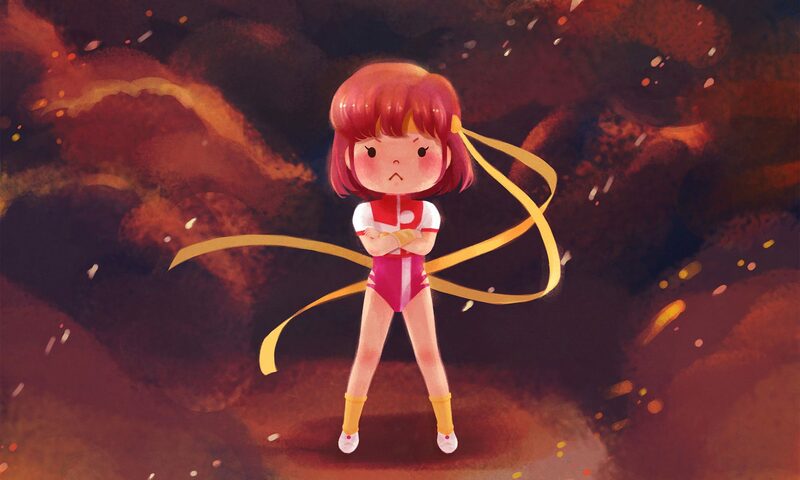 I loved the music and the show. 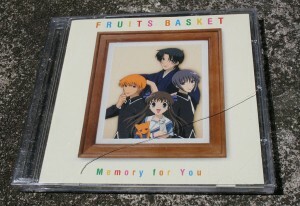 Fruit’s Basket OST arrived yesterday as well.